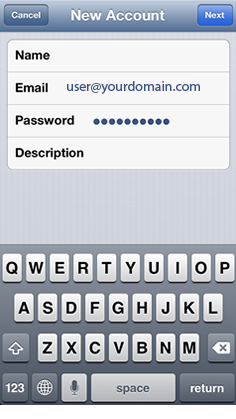 Here are the steps to properly configure your IPhone with WEBii’s Email Settings. 3) You will now fill in your Name, Email Address, and Password. Then touch the save icon, it will be in the upper right hand corner. 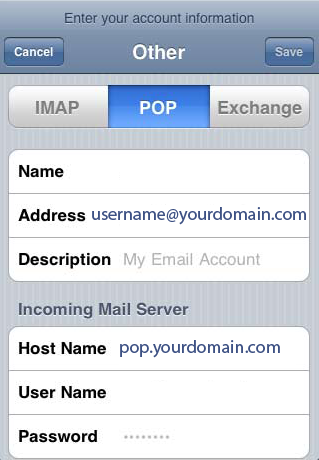 4) Next is filling out the incoming mail server. 5) NOTE: Your Internet provider (ISP) should usually provide your outgoing / SMTP email services. 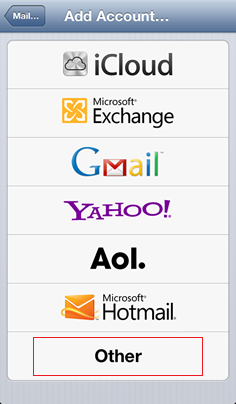 Contact your Internet or phone network provider for the outgoing email server settings. 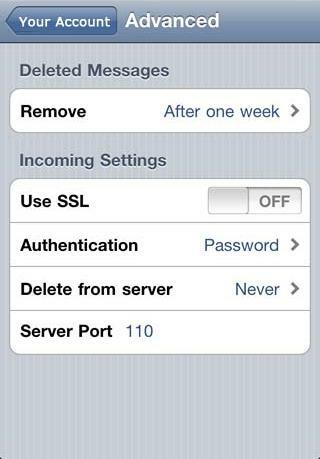 6) From here you should click advanced and make sure “SSL” is turned to OFF. 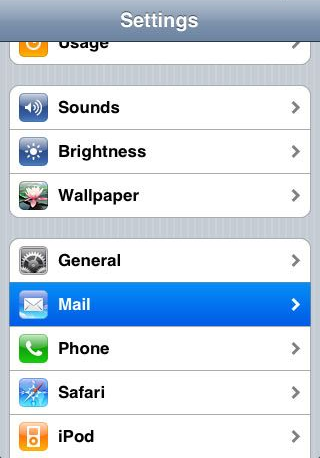 Once the settings are complete your iPhone will be able to connect/use the email server.